Our goal is to maximize the value that you receive, regardless of your budget for your new Kitchen, Bathroom, Home Office, or Entertainment Center. We offer contemporary cabinets from a variety of different manufacturers at all pricing points, so we can provide you with the best cabinets and design for your budget. 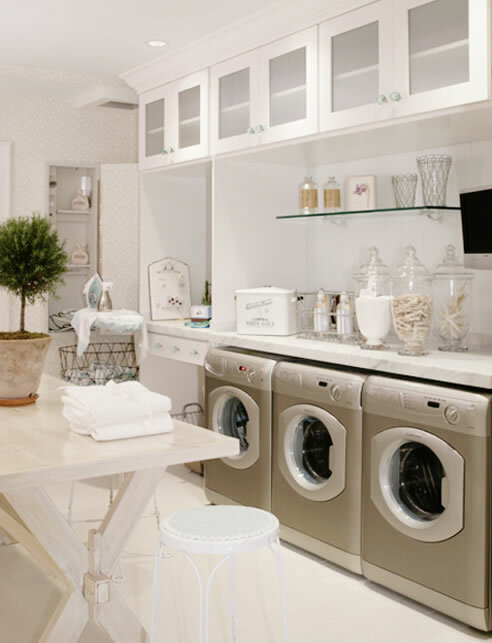 Our designs start by listening to what you want, then combine this information with our creative ideas and a unique vision to provide you with a room where you thrive in comfort and style. By incorporating sophisticated products and innovation, we can help you create spaces that are both luxurious and smart. Contemporary Designs in Cabinetry offers you a vast array of modern kitchen options feature customizable design solutions that offer over 2,000 color, finish and style options to choose from. Contemporary Designs in Cabinetry kitchen systems are brilliantly developed, manufactured, and constructed through industry leading quality control standards, and to your unique specifications. I've used traditions cabinetry for my home remodel in Seminole, FL. They did a amazing job on my mahogany kitchen cabinets. They were also resourceful in recommending me a nice painter to complete my house remodel. I highly recommend Gary from traditions for all your cabinetry needs. Gary offers a wide array of custom and prefab cabinets for every budget. All the specialty hardware that you would ever want along with a stunning assortment of countertops materials and styles. 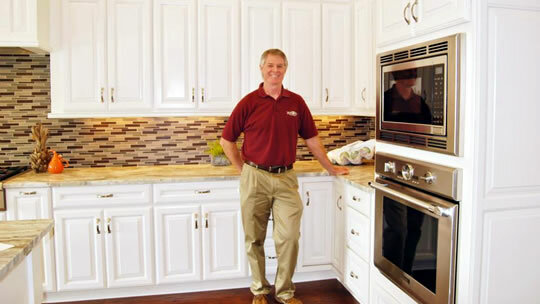 You owe it to yourself to give Gary a call before taking on any remodeling project that involves cabinets. 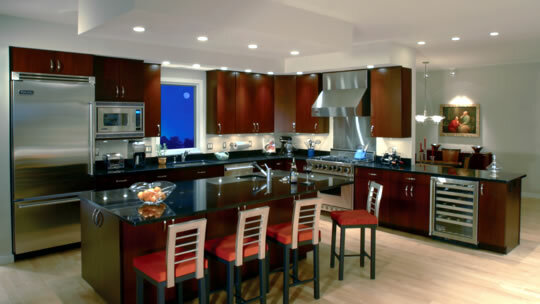 Contemporary Designs in Cabinetry have designed a few kitchens for us. They always come up with clever ideas, both in function and style. With more than 15 years of experience, Contemporary Designs in Cabinetry offers creative, contemporary kitchen design to adding modern day functionality & ergonomics. From the kitchen to the bath…great room to the home office…wine cellar to the bar…library to the bedroom and every room in between, Contemporary Designs designs cabinetry to suit your personal style & serve your daily unfolding needs. We are pleased to offer you a consultation with one of our designers to discuss and plan your project. We have never charged for this meeting. We feel money cannot buy the building of this relationship. 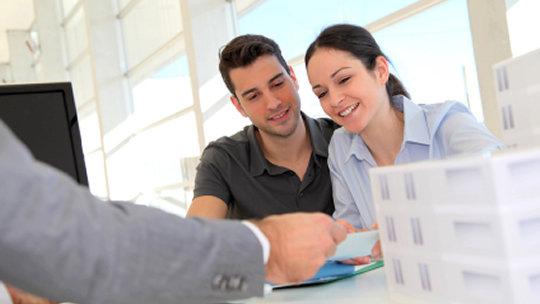 It makes everyone feel relaxed and comfortable, and is totally focused on your needs and your vision!